How do real estate developers look after the wellbeing of occupiers? 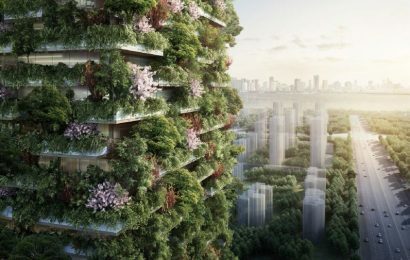 Green building and sustainability are probably the most abused terms in recent years as real estate developers try to meet the world’s growing appreciation towards environmental preservation. And now a new concept has emerged that draws upon people’s growing concern for a more balanced, ethical and responsible approach towards progress: the happiness index. When designing or building a real estate project, developers and architects are now looking at ways to incorporate elements that are not only environmentally sustainable, but also make occupiers happy and satisfied. For instance, Majid Al Futtaim, one of the leading developers of retail and leisure projects, recently came up with a first-of-its-kind neuroscience study in the Middle East and North Africa to identify the key drivers behind emotional attachment to urban developments and communities. The company used key findings of the survey to formulate designs and placemaking for its future projects. The study, which was conducted by Neurons Inc among UAE residents, used electroencephalography (EEG) and eye tracking technology to measure how participants subconsciously and consciously responded to nearly 100 images of urban developments and landscapes from around the world. The company said that the survey emphasised on greenery, which was naturally landscaped and positioned in a way that provided a sense of human scale and privacy. The study also highlighted a subconscious preference for shades of blue and green in design and artistic features that people can interact with and embrace. Esber says that the study has helped identify crucial elements that make for happy, healthy communities and “become the foundation for how we bring our integrated retail, leisure and entertainment offering”. 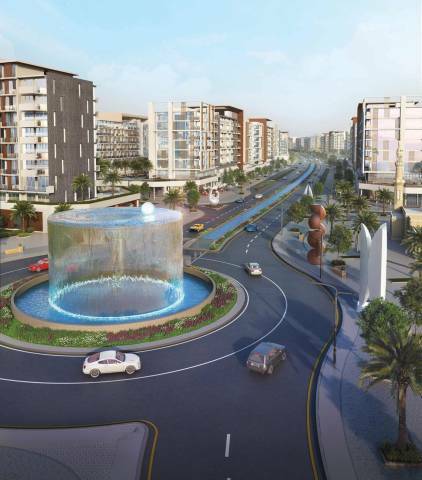 The Sustainable City in Dubai is another major project that is being developed with a focus on three elements of sustainability: economic, environment and social. Diamond Developers, which is building the 5-million-sq-ft project, has roped in the SEE Nexus Institute to monitor the performance of the community and compile feedback from the residents, and along with their partners University of California, Davis and the World Wildlife Fund. Together they have conducted several social surveys that are designed to measure the happiness and wellbeing of the residents of the city. 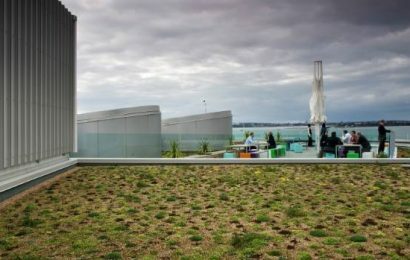 “Every aspect of the development has been designed to benefit residents economically, from its revenue-sharing scheme that offers a net zero service fee — a first-of-its-kind unique initiative — to a wealth of employment opportunities,” says Wassim Adlouni, vice-president and a board member at Diamond Developers. He says the working model for the Sustainable City is based on the philosophy of engaging with customers, innovating solutions and then sustaining it through engagement with the community. “The community living in the city had initiated and adopted a raft of initiatives to both conserve resources and minimise carbon footprint through highly energy-efficient home design and use of eco-friendly building materials,” says Adlouni. 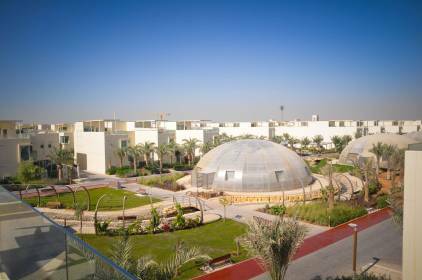 Demands for sustainable and people-friendly futuristic communities have not only just picked up in the UAE but also in the region, as the world’s leading architects and planners are being roped in to build such projects. For instance, German architect Tobias Lindemann, who is best known for creating futuristic zero-energy houses, is currently involved in the development of the Khandamah Mountain project in Makkah, which he won through an international planning competition. The 91-hectare smart city mega project will accommodate around 160,000 people with its hotels, residences and malls alongside parks and open spaces. “With our smart city developments in Saudi Arabia, we started in the early design stage to implement guidelines and manuals to create emission-free and electrified, intelligent urban planning and plus-energy buildings. 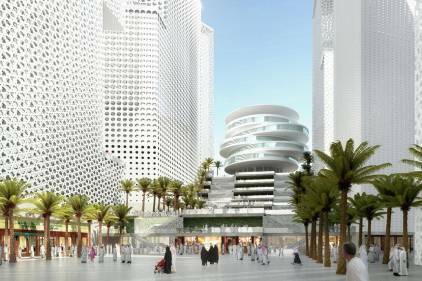 Our intention is to build the greenest buildings in the Middle East,” says Lindemann, who is the founder of the White Sky Group. Lindemann has introduced IT and AI-based automatic response and feedback intelligence in White Sky’s smart city developments and studies about designing current and future megacities. He insists sustainability is now a must, starting from the early design stage to the final realisation. “Space, lights and views are paramount parameters in architecture. Good design and architecture make us happy,” says Lindemann. While real estate developments and buildings need to be sustainable, he insists they also should be iconic so that users can identify with and understand the design culture to develop an emotional connection and pride of ownership. With the UAE government forming a new Happiness Ministry in 2016, Dubai seems to have taken a lead in placing happiness on its national agenda. This has encouraged both private and public sector entities to work towards enhancing happiness for citizens and expats in the UAE through better services and infrastructure. “Under the UAE Vision 2021 national agenda, the government wants to ensure sustainable development, as well as preserving the environment and to achieve a perfect balance between economic and social development,” says Adlouni, adding that he is witnessing the shift in the industry and the end-users. These efforts have placed Dubai at 28th position in the world and first in the Arab region as the happiest city, according to the World Happiness Report 2016, published by Sustainable Development Solutions Network (SDSN), a global initiative for the United Nations. Azizi Developments’ CEO Farhad Azizi says his company fully supports the vision of Dubai to be the happiest city in the world by providing world-class infrastructure, projects and services. Azizi says their projects are being designed to inspire and keep the happiness barometer of the buyer rising “with uplifting creations that our engineering and design team bring to each project”. He gives example of the Dh12-billion Azizi Riviera development in Meydan One. 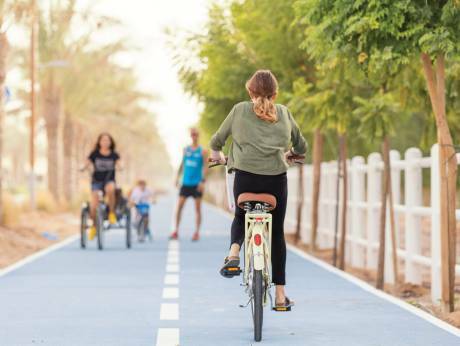 Located on the banks of the Dubai Canal and drawing inspiration from the French Mediterranean, the company says the project features relaxing and interesting elements such as a bocce area, zen gardens, yoga zone, pets agility area, outdoor chess and a lounge for movie nights. Another major development that Azizi is developing in Meydan is Azizi Victoria, which is twice the size of Azizi Riviera. The project will house a mega integrated retail district, high end hotels, parks and gardens and contemporary living spaces. “Victoria is inspired by the British lifestyle of Victoria, London, providing residents with the perfect balance of entertainment, work and living spaces. All these elements encourage residents to interact and socialise, thus help increasing the happiness factor,” insists Azizi. He is optimistic the happiness agenda will eventually extend to more corporates as a guide to measure themselves in terms of achieving happiness for all stakeholders and improve further. However, Adlouni says the need of the hour is for developers to set up a dedicated social sustainability team, as it speeds up the process of creating a happy community. “It is only when the residents get to know each other, begin to socialise and become accountable towards each other, as well as share a perception of the ethos, the ideals and the visions of their neighbourhood can they truly form a sustainable community,” explains Adlouni. 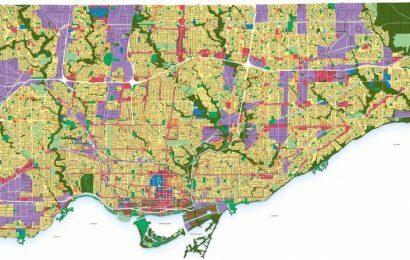 Green building isn’t enough; we need green zoning.